About 95 percent of students in Milledgeville-Baldwin County achieved enough to move to the next grade in 2016-17 thanks to the Community in Schools program in that area. More than 500 students in the program were evaluated. The Communities In Schools mission is to "surround students with a community of support, empowering them to stay in school and achieve in life." The organization's activities promote literacy and encourage children to stay in school and graduate. 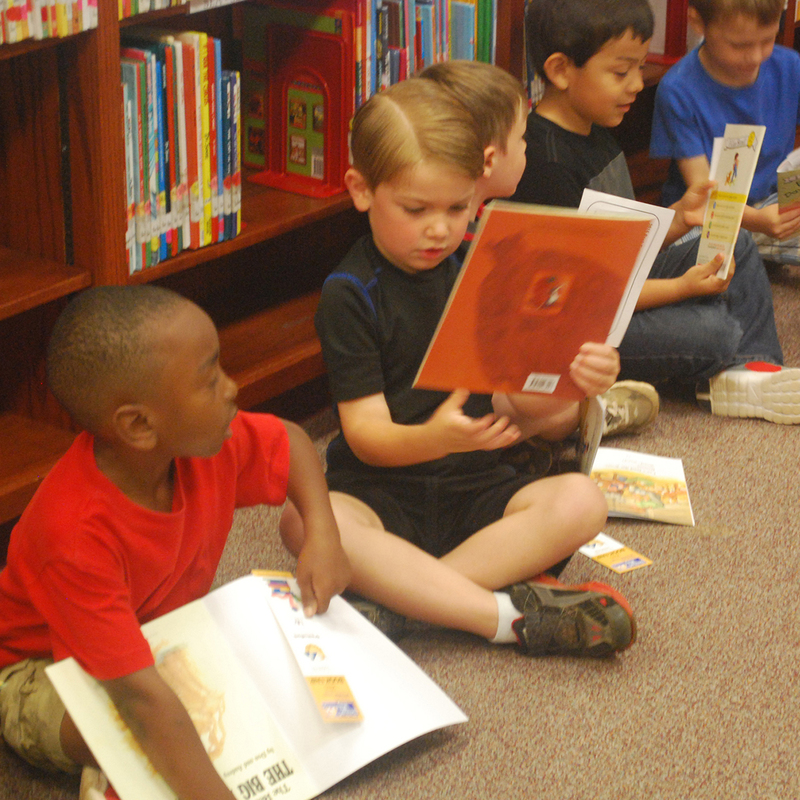 The program reports that Baldwin County deals with high levels of poverty, crime and unemployment and that this program aims to break the cycle of illiteracy. Students are connected with academic support volunteers and/or AmeriCorps tutors. Student improves attendance, behavior and/or coursework. The dollars you contribute help United Way of Central Georgia support this educational endeavor that seeks to reach beyond learning and get at the root causes of poverty.